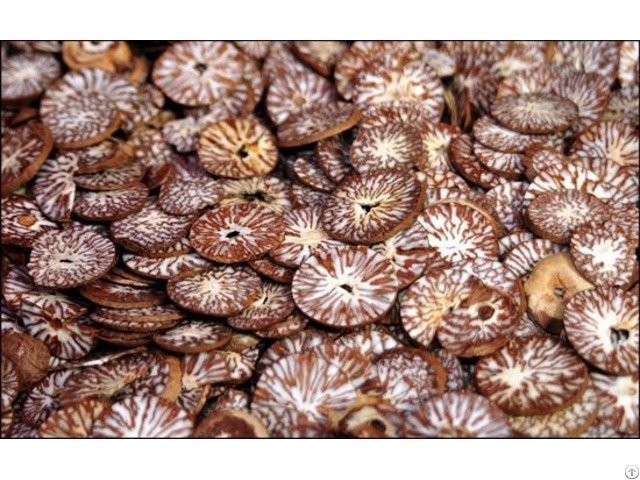 We - VietDelta Goods Ltd. - take this opportunity to introduce you ourselves as a leading Reliable Exporter of “Betelnut”, with high quality, competitive price that are extensively used in Vietnam. We use the best quality raw materials to meet the customers’ request. Business Description: We - VietDelta Goods Ltd. - take this opportunity to introduce you ourselves as a leading Reliable Exporter of Products, with high quality, competitive price that are extensively used in Vietnam. We use the best quality raw materials to meet the customers’ request. the earliest to establish mutually beneficial business.